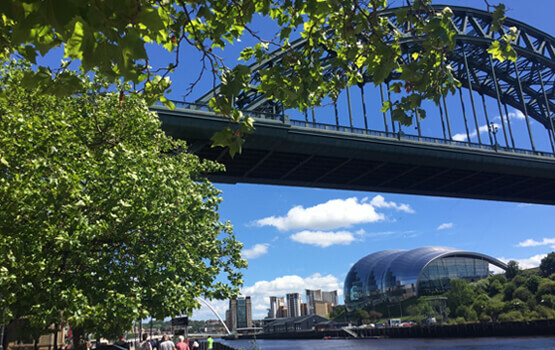 As expert Conveyancing Solicitors in Newcastle, we offer Free Fixed Fee Conveyancing Quotes - 99% of our clients rate our service as 9/10 and 10/10. Mortgage Brokers have rated us as the best firm they have ever worked with. Emmersons Solicitors Conveyancing in Newcastle upon Tyne is proving to be a very popular department. We have a team of lawyers and support staff who receive regular in-house training and who therefore work to the highest standards for our clients. We receive a significant amount of our work from repeat clients, their families and friends. Referrers, who demand very high standards on behalf of their clients, return to our team on a regular basis. Feedback from our clients and referrers of work always praises our excellent levels of customer service. We restrict the number of files that our Lawyers have. This means that you will benefit from much higher service levels, we will have time to speak to you, and your property transaction will complete quickly. It also means that we have time to work on your case properly, meaning that you can rest assured that the property you are buying is free from legal problems. This is very important when you eventually sell your property. We will send you a full Report on Title so that you will be aware of any legal problems. In very rare cases we have to advise clients that a property is simply not worth the risk of purchasing. 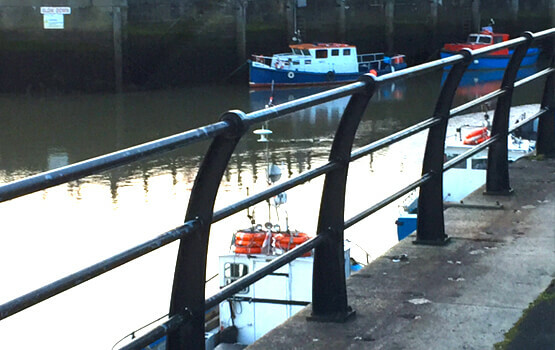 Our Newcastle office deals with many Tyneside Flats and their peculiar legal titles. Most conveyancers who have not worked in Newcastle have no idea how the Tyneside Flat Lease works. We also deal with a huge amount of New Build Conveyancing especially in Great Park, Gosforth, Wideopen, Whitley Bay, Monkseaton, Blyth, Ashington, Ponteland, Gateshead, South Shields, Hexham, Corbridge, Tynemouth, Washington, North Tyneside, Jesmond, Heaton, Seaham, Houghton-le-Spring as well as across the North East. If you wish us to act for you in a New Build purchase then you will be happy to know that we are able to work both quickly, to comply with builders’ contracts; at the same time protecting you from mistakes in the legal title which often occur in New Build developments. It is essential that someone works on your behalf and not on behalf of the organisation selling you a property. Many of our clients choose to pop in and see us. We understand that you want to know who we are and how we operate. However, if you don’t have time to visit us we can deal with your case by way of post, email and telephone. Why not give us a call, we can provide a FREE conveyancing Quote, your information pack will be sent to you within 24 hours. We offer Conveyancing clients discounted Wills which are essential when you are changing how you own property. Contact Emmersons in Newcastle for a Fixed Fee Conveyancing Quote. 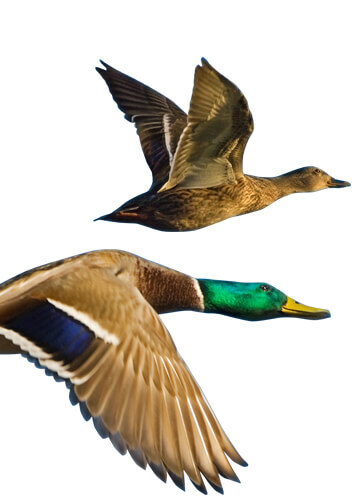 Or telephone our Newcastle Conveyancing Solicitors on 0191 284 6989. Why should you choose Emmersons Conveyancing Solicitors in Newcastle for your Conveyancing quote? We receive a lot of repeat business from our existing clients. Our state-of-the-art technology means we can process your case faster than most of our competitors. You will have a named Lawyer working on your case and if they are unavailable, then their Graduate Legal Assistant will be able to help you. We pride ourselves on being able to offer a personal, bespoke service to our clients. We are accredited by The Law Society Conveyancing Quality Scheme and Lexcel, and we are members of Lenders Exchange which mean that you can be certain you are dealing with a firm that has reached the high standards necessary to be awarded these accreditations. "I recently sold a property through Emmersons; they could not have been more professional and helpful. Countless issues were faced due to the nature of selling a new build property. However they handled everything brilliantly well, and I would strongly recommend them to anyone." "I used this firm primarily based on their google reviews. I must admit they are wonderful people and very responsive and professional. I mostly communicated with them via email and the responses were swift. I never waited for more than two hours for them to respond. I definitely recommend them and would use them again if I need to in the future. I must point out, before choosing them I had few quotes from other firms and all of them were slightly cheaper, but I didn't like their reviews. I decided to pay a bit extra and it was well worth it for us." "Everyone I have dealt with has been courteous, professional and helpful. As a first time buyer, I have had many questions, all of which were answered promptly and explained clearly." Our Conveyancing Solicitors are based in the easy to access central location in Newcastle covering the whole of the North East. For more information on a Conveyancing Solicitors Quote ask to speak to our Property Law Department. For most people, buying or selling their own home is the largest single financial transaction that they deal with during their lives. 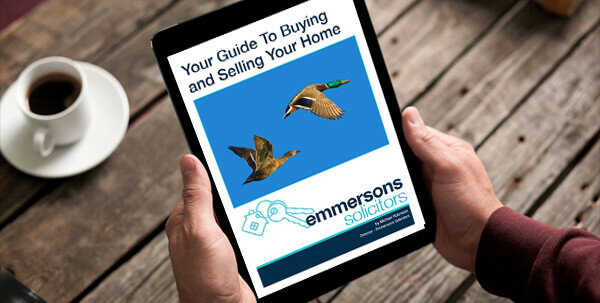 If you are contemplating a buying or selling your home, and wondering whether you need a solicitor to assist you, then my FREE eGuide To Buying and Seling Your Home will help you to decide. Your Conveyancing and Property Experts, Read our Latet News and Articles To Help You on Your Journey. I'm a first-time buyer, what do I need to know about the Conveyancing process? Beware - Protect Yourself From Fraudsters! Which Conveyancing Solicitor should I use? Good News. Conveyancing is booming! I have a mortgage offer, so why can't I move? Conveyancing, It's only signing some forms isn't It? "Prompt answering of queries was the main plus"